Children can sometimes be shy is unknown situations. For instance, on their first day of school, it can be difficult for them to adjust to a new environment. Because of the fear of something new and unknown, children can become uncomfortable and fearful. Dental offices are notorious for encouraging this sense of fear. Why? In this blog, we will discuss the five main reasons why children are afraid of dental offices and their dentist. We will also be able to discuss how you, as a parent, can help alleviate any fear your child is feeling. Being out of your comfort zone can feel odd and foreign. Children will often gravitate to what they are comfortable with and stick to it. 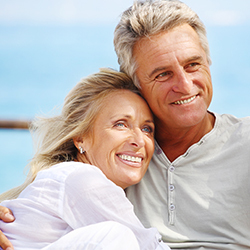 However, the older they get, the more they need to do things they don’t necessarily feel comfortable doing. 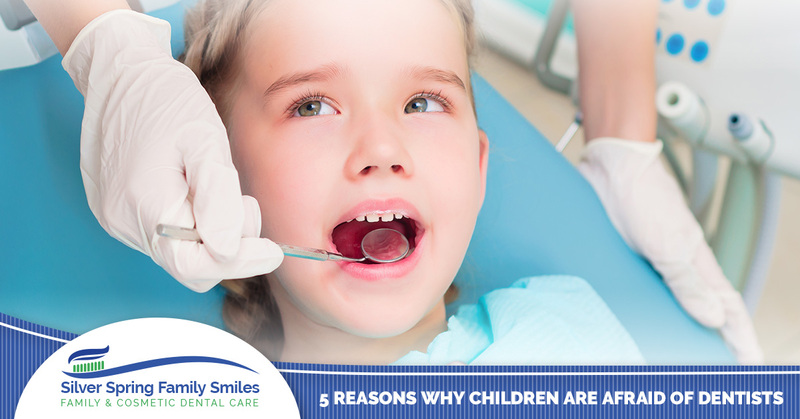 For instance, dental and doctor visits are two of the main appointments your child is likely not going to enjoy. It is obvious why children don’t like going to the doctor, mainly because doctors will give them shots or treat them while they are feeling sick and grumpy. But, dentists don’t give shots or gross forms of medicine — so why are children afraid of them? The fear of the unknown is uncomfortable. Children don’t like to be displaced into a new environment, one that they have no idea what to expect. 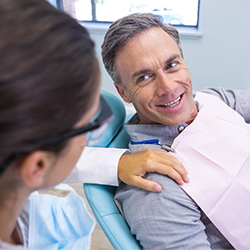 Though dentists may not offer shots or bad-tasting medicines, the sounds of their tools is enough to scare even an adult. When children hear the sounds of the drill, they can instantly feel chilled and frightened. Though most dental tools aren’t scary or dangerous, the sounds they make can be a bit loud and annoying. For children, however, the loud sounds of dental tools can be frightening and make the kids uncomfortable in the dentist’s office. Dentist’s offices can appear to be odd because they look too sterilized. For instance, to make people feel like their dental office is clean, the offices will be painted completely white and decorated very plainly. Because of how bright, empty, and colorless everything is, children can feel like they are in a surreal bad dream. Also, because dental offices have to remain sanitary, most professionals will wear a mask over their face. Most dental professionals do this to protect their mouth from blood, saliva, and their patient’s bad breath. However, though masks have practical uses in the dental professional, to a child, masks can be scary. Instead of being able to see their dentist’s face, they are only able to see a plain white mask. Altogether, the look of white walls, a sterile environment, and a masked stranger, it is no wonder children get scared! Dentists sometimes have to inflict pain on their patients to finish a procedure. Of course, this is very rare, especially due to the innovations in numbing agents and solutions. But sometimes, dentists can inflict pain on their patients. Because of this, children can become mortified of their dentists. Also, dentists demand that you open your mouth to do their jobs. For some children, having to open their mouth for treatment can make them feel vulnerable. Paired with the pain of their procedures, some children cannot stand going to their dentist. What is by far the most frightening aspect of going to the dentist as a child is that parents don’t typically do back with their children. Most parents can patiently wait in the sitting area while their children are getting dental care. For some children, the aspect of being separated from their parents can be terrifying. However, if your child has separation anxiety, most dentists will allow the parents to stand in the room while they perform their procedures. However, this is not always the case, and thus, should not be expected every time. For instance, some dentists have assistants to help them, which means moveable space is in short supply. To provide optimal amounts of space for the dentist and their assistance, many times parents aren’t able to stand-in on dental procedures. Because of the separation from parental figures, children can be very antsy and nervous in dental offices. So what should be your prevention methods? Well, starting to bring your child to the dentist office sooner in their lives is appreciated. 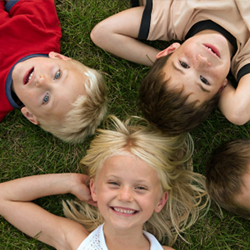 When children become accustomed to their dentist, they are less likely to be afraid. Also, as a parent, if you treat the appointment as “no big deal” kind of event, your child is less likely to become frightened of the procedures. Another way to prevent child fear is by explaining the procedures and appointment to them before they go in. This can help your children relax and allow them to know what to expect from their dental appointment. 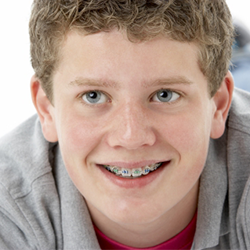 If you are interested in bringing your child in for a dental visit, contact us today!